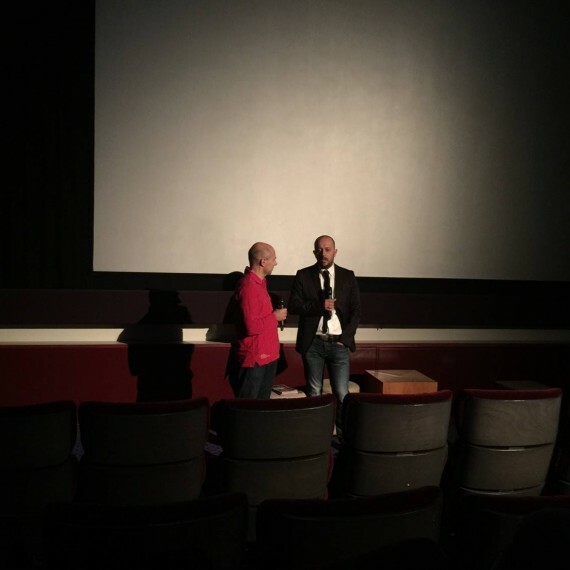 What: Montenegrin film shown at the Raindance International Film festival in London. 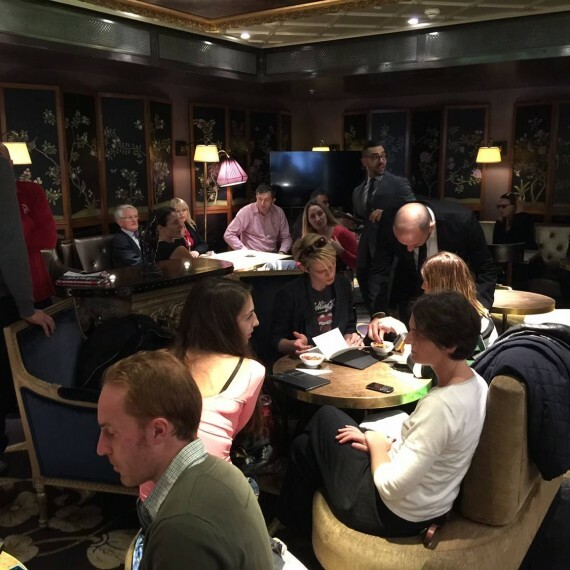 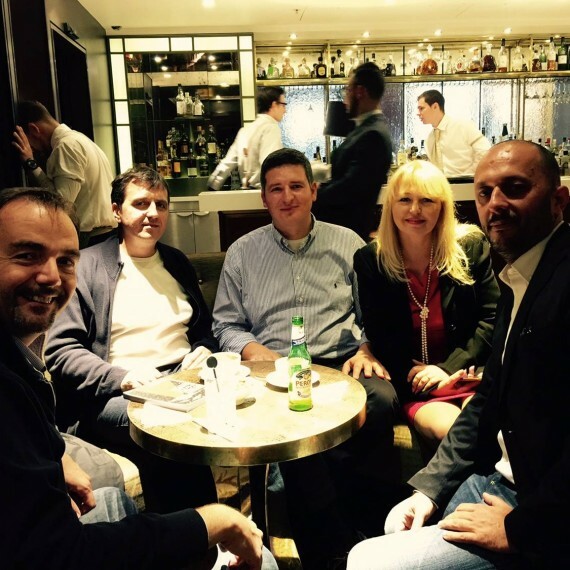 Folowed by the drinks party in Sofitel- St James London hotel. 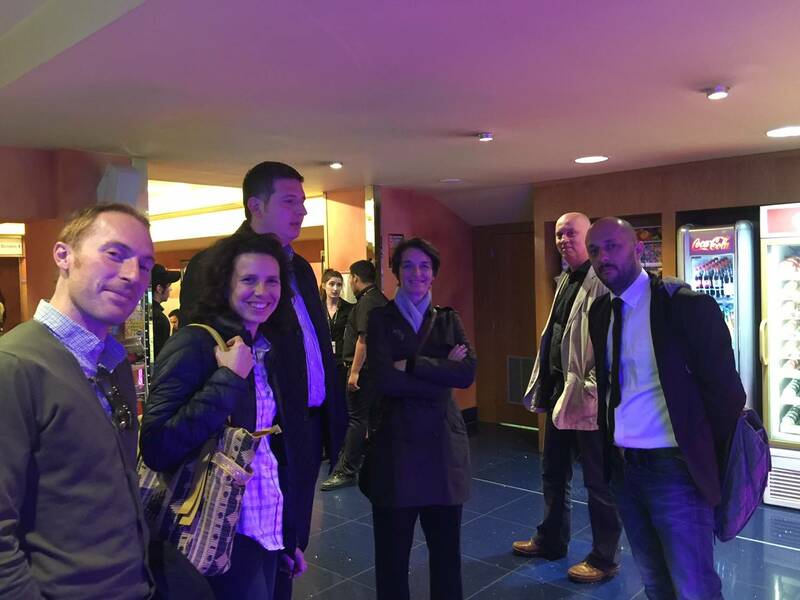 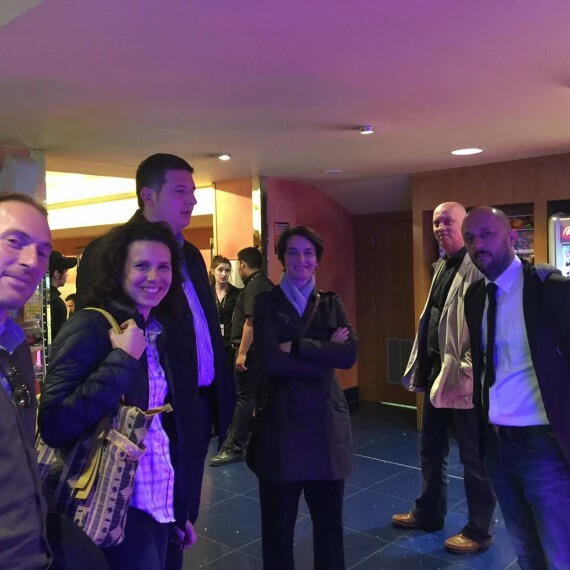 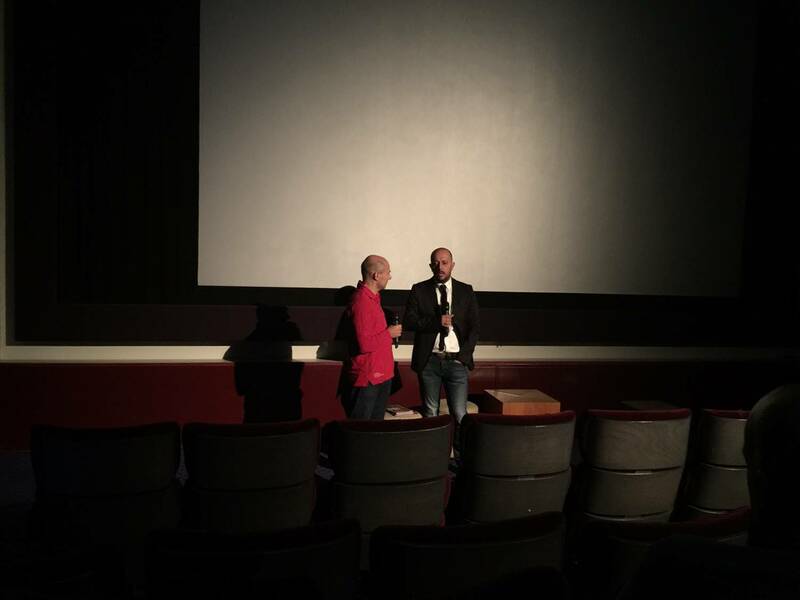 The Montegrin film “The Kids from the Marx and Engels Street” directed by Nikola Vukcevic was shown on 26th September 2015 in the Vue Piccadilly Cinema in London. 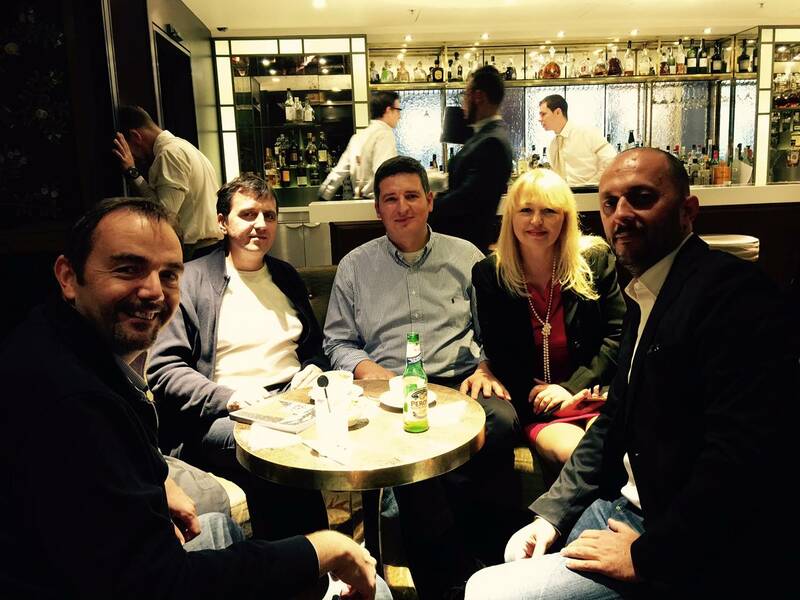 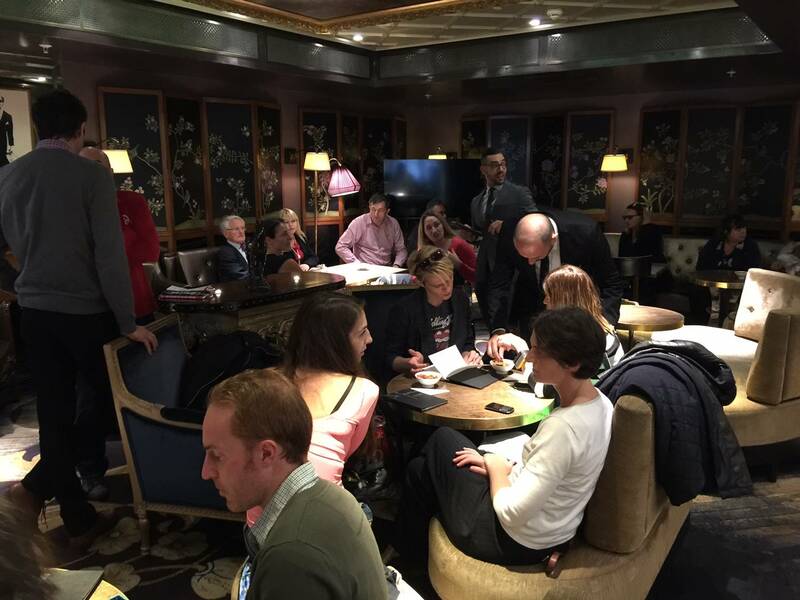 After the film the Montenegro-UK Society organised drinks for the director and the society members at the Sofitel St James hotel near by.